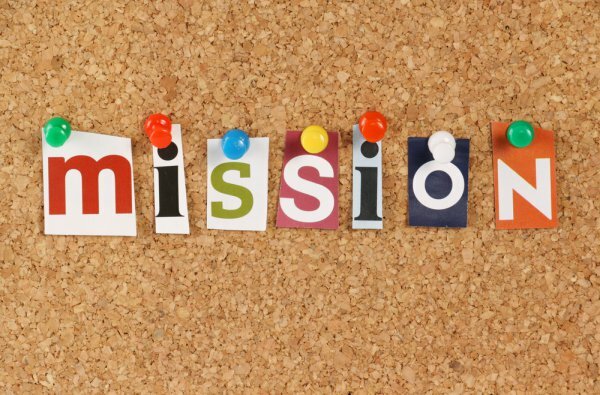 Do You Have A Twitter Mission Statement? Why are you on Twitter? If you haven’t given this question any thought since signing up, now’s a good time to get your Twitter mission statement in order. A Twitter mission statement acts just like any other mission statement. It states your purpose for using Twitter, and helps you keep all future tweets on-topic and on-tone. I like to tell businesses that I work with to write a Twitter mission statement that is 160 characters or fewer. This way, they will be able to quickly and easily revise the mission statement into a Twitter bio that is clear and accurately represents their brand. Your answer might vary depending on whether you’re tweeting as yourself or on behalf of a brand, where you’re located, what type of business you are engaged in, your interests and more. Write a compelling sentence or two about why you’re on Twitter, and keep this mission statement handy – especially when starting out. Tweet as closely to the mission statement as you can, without going overboard. Not all of your tweets have to be about marketing your product, however, nor should they be: you want to tweet a balance of content that overall will help you achieve your goals and help you stick to your mission statement.